If there was ever any doubt that Microsoft and its gaming-centric Xbox brand were pushing towards the streaming service future, the CEO of the former has surely put it to bed. While speaking to a room full of journalists (via Business Insider) Microsoft CEO Satya Nadella threw around that increasingly popular phrase of ambition in the video game industry: "Netflix of gaming." It's a reasonable aim to have, and one you'd suspect Microsoft to have. But it's not easy. For one, Microsoft couldn't be the Netflix for gaming based on its own first-party and second-party output. It doesn't even have the IP catalogue to really do that anyway. And this means it will need to strike expensive licensing deals with third-parties, many of which are starting or exploring or already have their own streaming subscription services, like EA. So not only will it cost a pretty penny to get the licensing, but some of the biggest third-party companies in the industry are unlikely to play ball. Two, there's about to be a whole lot of competition in this space. Traditionally, Microsoft has battled with Sony in the gaming realm, with Nintendo mostly doing its own thing and walking its own path. But there's other companies looking to get into this space, large ones like Verizon and Amazon. That said, Nadella is right, if there is one company in a position to do it though, it's probably Microsoft. But, I reckon there won't ever be a "Netflix of gaming." There might be companies with bits and pieces, but I doubt anyone will usurp the streaming subscription service future of gaming (if that's indeed where it goes) as much as Netflix has in its respective space. 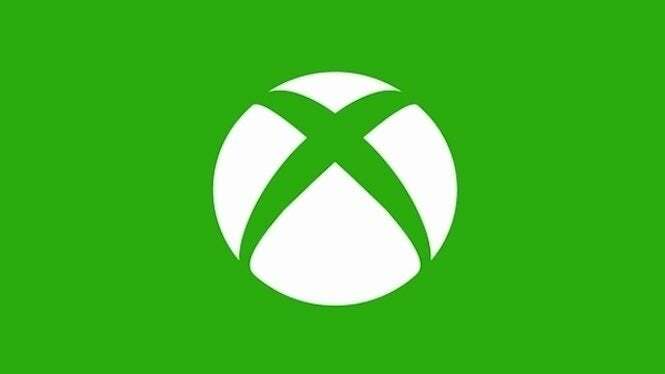 Anyway, as always feel free to leave a comment letting us know what you think or hit me up on Twitter @Tyler_Fischer to talk all things Xbox and the streaming future.